This big Meatball is Chunk. Look at that Face! 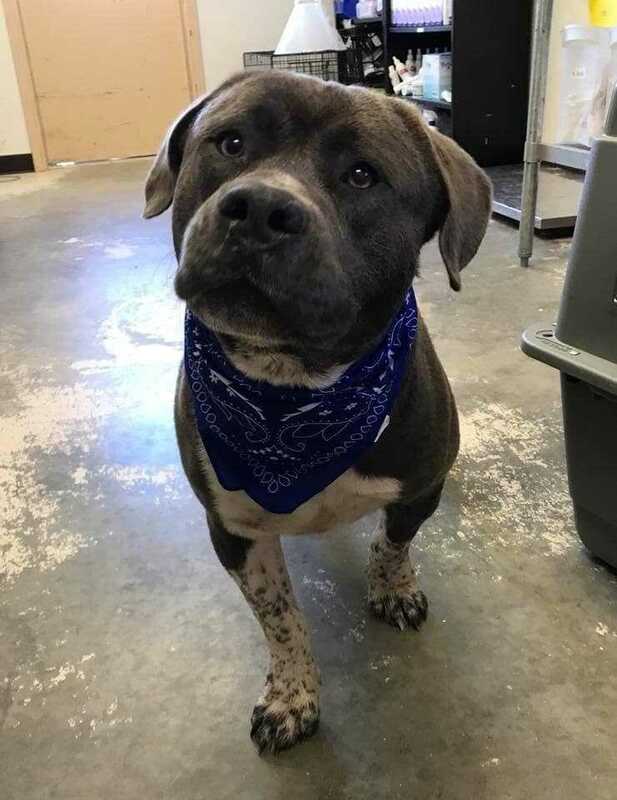 Chunk is a sweet guy looking for a cozy home. You can apply to adopt Chunk at www.mostlymuttz.org/adoption-application/. Does this dog require a fenced yard?